Pride and Prejudice is a classic English novel by Jane Austen, a woman ahead of her time. Her novels develop on the Regency era in Britain, a time where marriage was considered a good business agreement more than the union of two people in love. Jane Austen’s wit presents us the story of Elizabeth Bennet, a woman with four sisters living in rural England in the early 19th century. Her parents are eager to see all of their daughters married, especially by the fact that they will not be able to inherit the property in which they live. The protagonist, Elizabeth, receives a convenient proposal from a cousin who can save the families property. However, Elizabeth has the hard conviction of marrying the one she loves over monetary convenience. Elizabeth’s good judgment is put to the test at a ball where she meets a mysterious gentleman named Mr. Fitzwilliam Darcy owner of a wealth exceeding ten thousand pounds a year. Both characters feel intrigued by each other. However, their pride and prejudice won’t let them see their true nature. 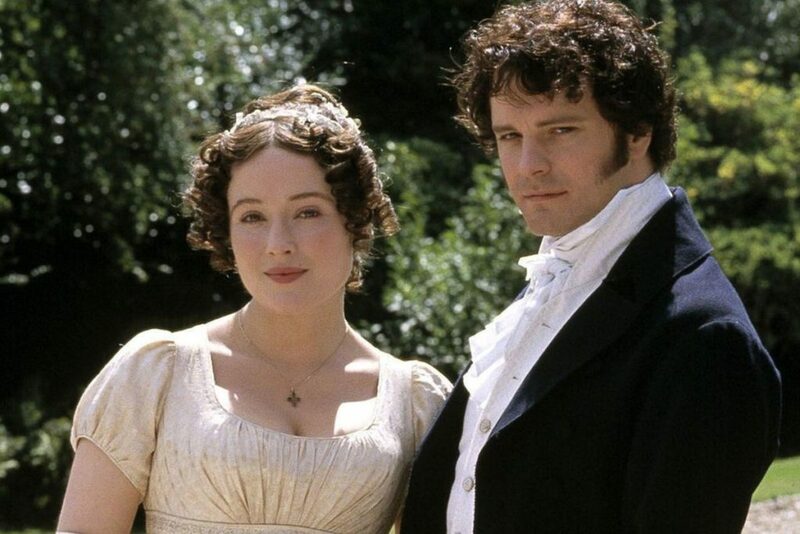 Elizabeth judges him for his very snobbish way of acting and Mr. Darcy misjudges her due to her social inferiority. The plot leads both main characters to realize how hasty their judgments were and how their pride blinded them to understand that substance is better than anything superficial. This is just one of the many reasons why this story remains relevant in our popular culture. Pride and Prejudice is such an important work of literature that has been transformed through the years in different projects. Today we can find TV series, comics and films inspired by this book and even enjoy a wild version of combining Pride and Prejudice and Zombies. This novel and Jane Austen’s work will keep transcending through time. Inherit: To receive money or properties from someone after they died. Snobbish: Adjective describing a person who has extremely high standards. Hasty: Actions that are done in a hurry. Put your English to the test and read a fragment, or even better the whole book, of Pride and Prejudice during or in preparation for your Reading Section Special Activity. You will find a totally different style of writing but this will help you not only with your reading and vocabulary, but also to catch the hints Jane Austen has set to understand the main point of the book. Have you ever misjudged someone? Why? Write down the situation.